People love watching videos online, and producing great video content is quickly becoming one of the most surefire ways to command attention and grow a following. In fact, by 2019, video is expected to drive an astonishing 80% of all internet traffic. Now, we’re dealing with ranking algorithms that include Hummingbird, Panda, Rankbrain and semantic importance within the page. Google is getting smarter. Your on-page strategies must be too. 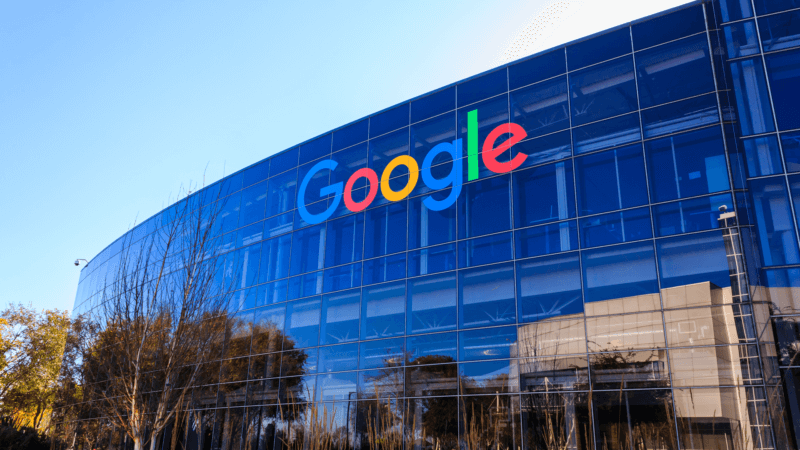 Since the end of 2015, Google has been using an artificial intelligence system called RankBrain to process search results and inform its core algorithm to deliver more relevant organic search results. But, we still don’t know much about how Google RankBrain works, and according to Google itself, they don’t really know either. 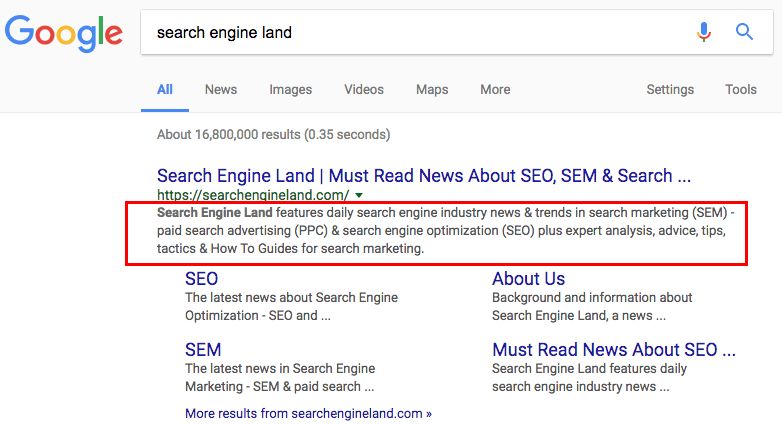 What we have ascertained so far about how RankBrain impacts SEO is pivotal, and it means we need to start taking an even more human-first approach to search engine optimization. Google describes RankBrain as a key “signal” within its core search algorithm. Essentially, RankBrain is the part of the algorithm that is used to “understand” the meaning of billions of web pages and help Google’s algorithm return the ones that users will find the most relevant to their search queries. While there are potentially hundreds of (or more) ranking signals and sub-signals within Google’s algorithm, Google has confirmed that RankBrain is one of the three top signals that inform search results, along with links and content. It’s kind of like the Holy Trinity of Google, with RankBrain becoming the biggest and most influential of the three. That’s because for the queries it is responding to, RankBrain is informing Google’s algorithm not just about which links and content are best, but how it should interpret these types of signals in the future. This is incredibly important, because Google no longer has to make guesses about what it believes something means based on disparate factors like keywords and links, but is instead beginning to interpret data much like a person would.